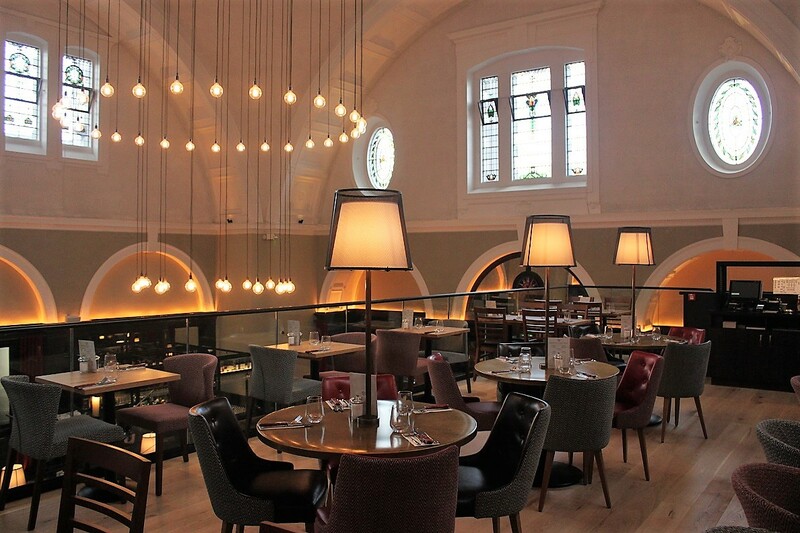 We were appointed to complete the structural design work for the fit out of the new Middletons restaurant on behalf of Ecsec contractors. 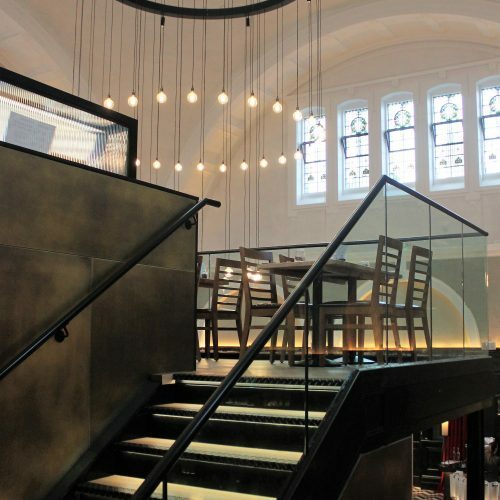 The grade II listed building was formally the iconic bank built by Pares’s Leicestershire Banking Co in the 20th century. 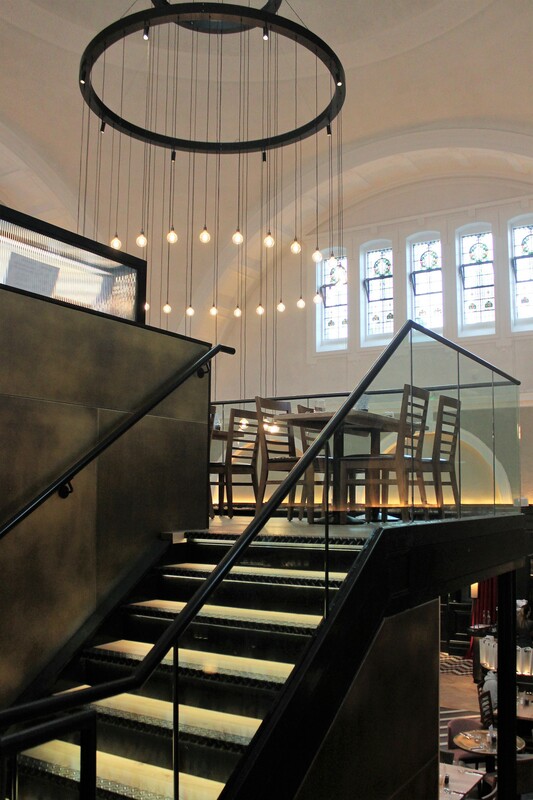 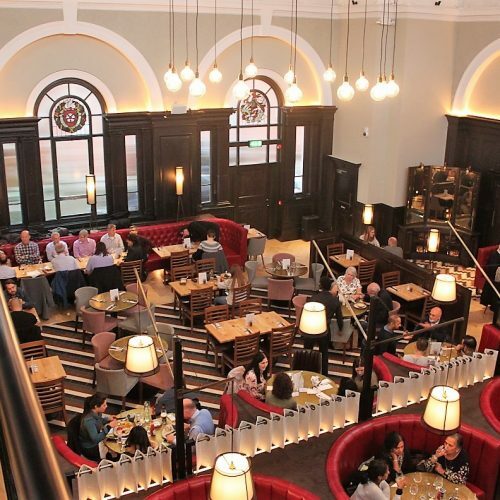 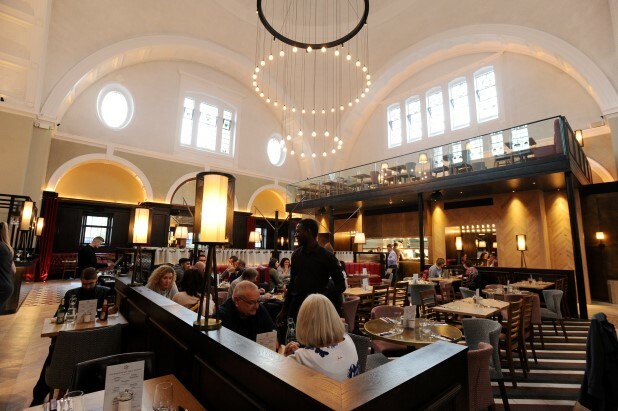 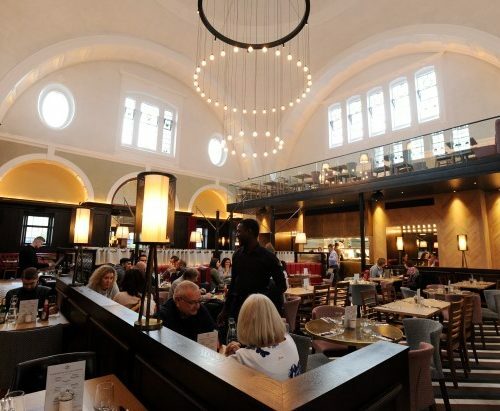 The structural works included various internal alternations, the design of a new mezzanine floor supported over a barrel vaulted basement, which can seat over 200 people and the support of a new chandelier over the domed roof, which forms the centre piece of this restaurant. 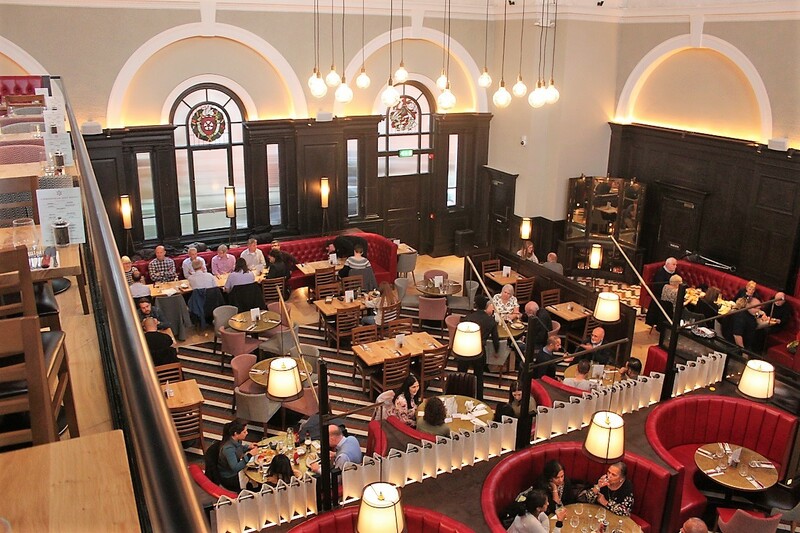 The restaurant’s official opening was late 2016.